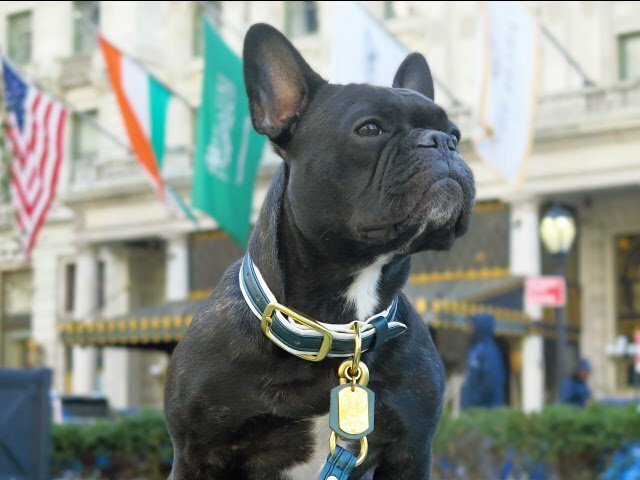 For many of us, our Frenchies are true members of our families and we often prefer being with them to being with humans. It is not surprising that we love our dogs as much as our loved ones, and in some cases, even more. #1 When you have a rough day, only your Frenchie can make you smile. 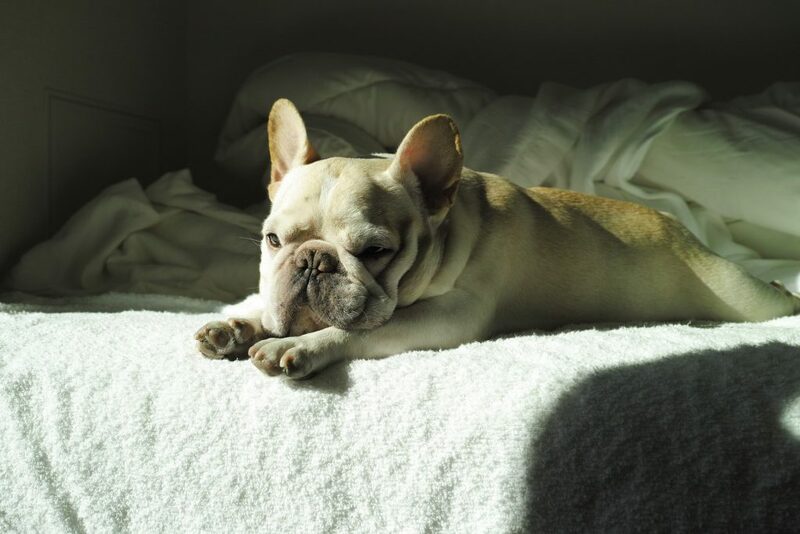 #2 You sometimes do not hear your alarm clock in the morning, but you are ready to jump out of your bed when it’s about your Frenchie. #5 You’ve completely banned words like Walk or Park from your language to avoid false alarms. After a long day interacting with coworkers, bosses or customers, sometimes, the last thing we would want to do is to meet other human beings. 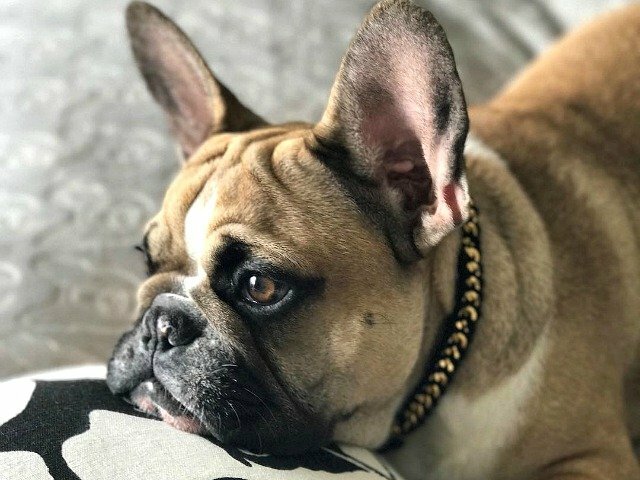 And while it’s great to spend time with family and friends, nothing EVER seems to make you happier than discovering your Frenchie’s sweet and loving face. When Frenchies sleep, they do everything like us humans: they dream, they snore, and they also hog the bed or blanket during the night, but more importantly, you always feel their presence and love surrounding the room. So, do not worry. When something is not right, you will feel it immediately. If your dog is not welcomed, you are not going: that’s your motto! 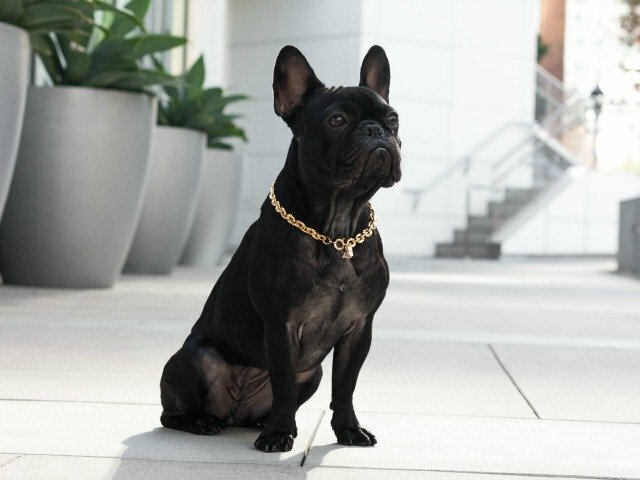 You’re proud to have your Frenchie stealing all the attention like always, and if that’s a problem for someone, then you simply won’t be there. 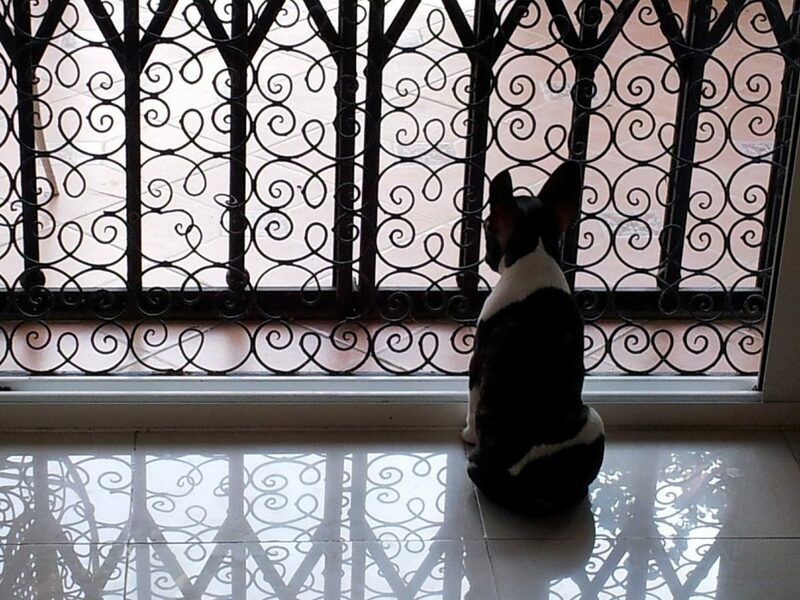 It also seems totally illogical to you that you have uncontrollable children running around, while your little Frenchie, is forced to stay at home, patiently waiting for you to come back. Frenchies like cuddles and they love to be physically close to you and snuggle up against you. They will ALWAYS look for the perfect spot when you’re in a chair or sofa, and then they will slowly get into your lap for a quick, (often endless) nap..and because you are afraid to move, you end up falling asleep as well, sometimes in very weird positions. The best advice is to never start because, if you play that game, you will lose every time. Guaranteed. If you decided to ban or spell out words like Park, Walk, Eat, Play etc. 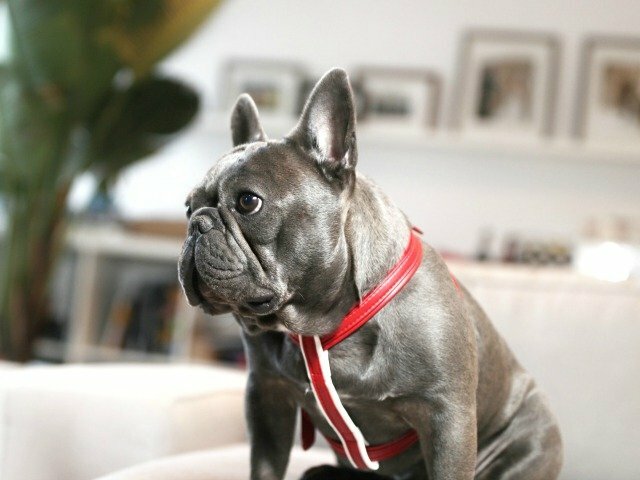 of your language to protects your Frenchie’s feelings, you are definitely in love with your Frenchie. 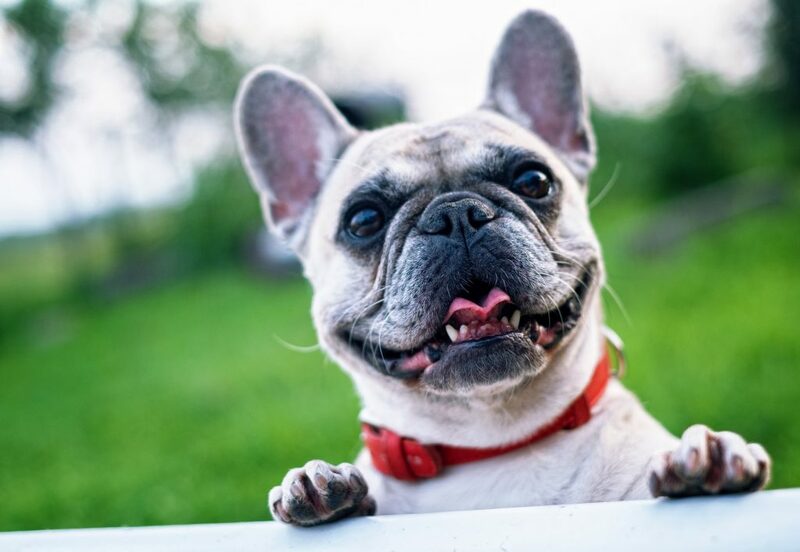 Contrary to popular belief, Frenchies have a good memory and react well to cues. They also love to play and go outside for short walks. They look insanely cute when they hear a magic word and start going crazy when they understand that they are about to go out. We constantly pamper them and we cannot even imagine our life without them, and more importantly, we hate to disappoint them. You may or may not say it out loud, but as far as we are concerned, we understand your love completely. 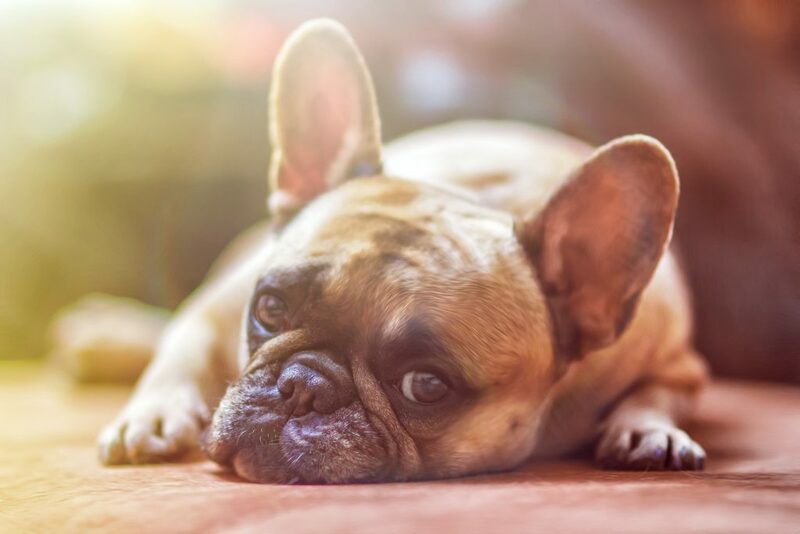 Frenchies are our best friends, our confidants, and the four-legged members of our families, and they have unconditional and everlasting love and faithfulness. They do not judge us, they are always happy to see us, and they never really disappoint us – even if sometimes they are not very wise, they always remain endearing. We’re just loving them back.